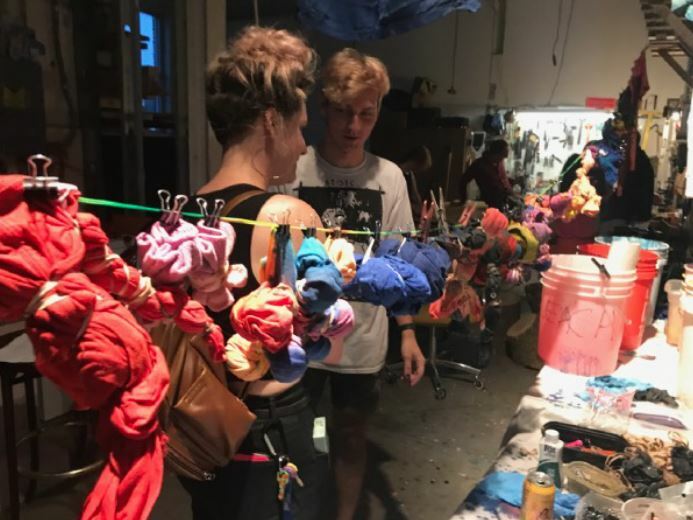 Put A Twist On It: A Tie-Dye Buffet and Strange Shanty presented by conceptual artist Evan Gruzis with Milwaukee's fringy artist collective American Fantasy Classics. Put A Twist On It: A Tie-Dye Buffet and Strange Shanty is a BLINK happening on Thursday, June 14, 2018 from 6pm -9pm at State and Lake (near Library Mall). 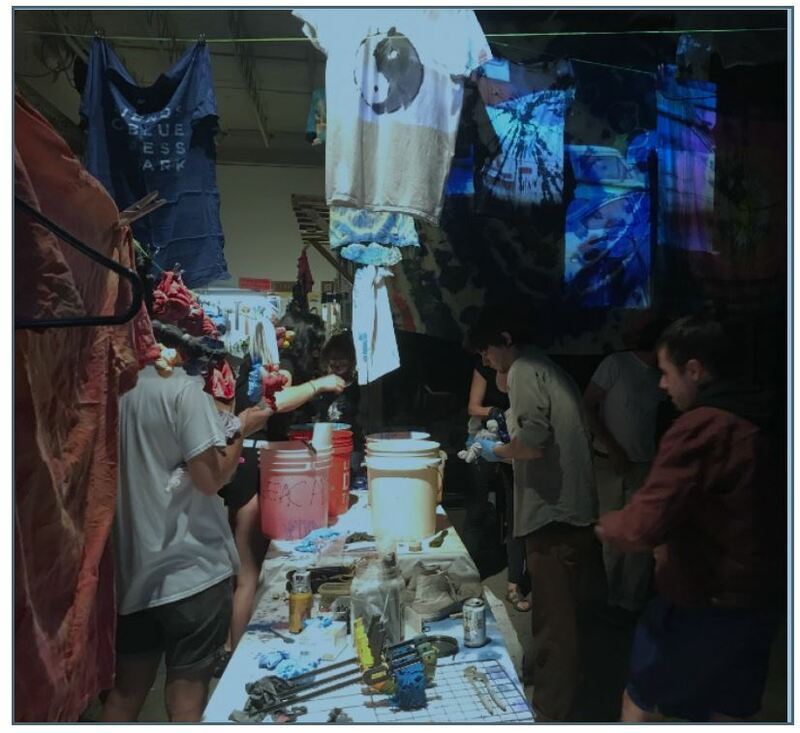 Bring an open mind, white or light cotton fabrics, tee-shirts, or objects to dye and enjoy (some t-shirts will be available FOR SALE on site). Artist wears and other strange sundries will be available. The Tie-Dye Buffet and Strange Shanty will coincide with the June BID Madison Night Market, which will have a 1960’s theme in keeping with the Madison Reunion. The Night Market will not only present numerous food and craft vendors, but it will feature music of Overture Center’s Rising stars from 6pm – 8pm, and Sweet Delta Dawn from 8pm – 10pm!